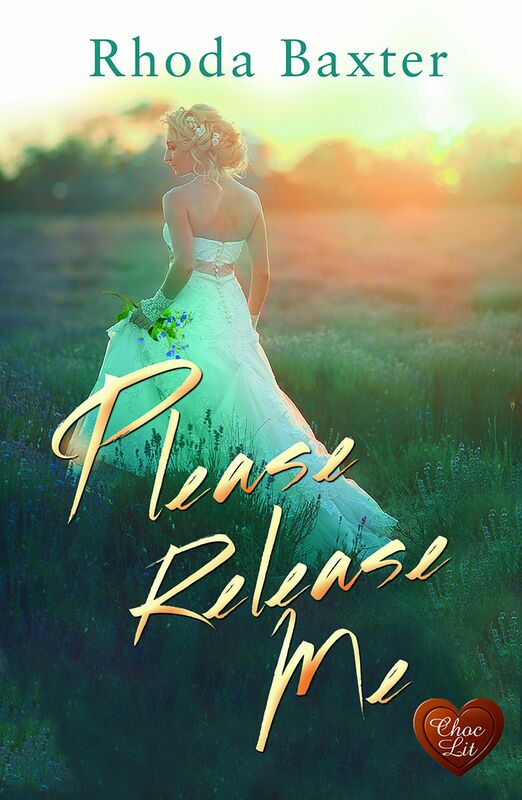 Today I’m posting in celebration of the launch of Rhoda Baxter’s new novel, Please Release Me. 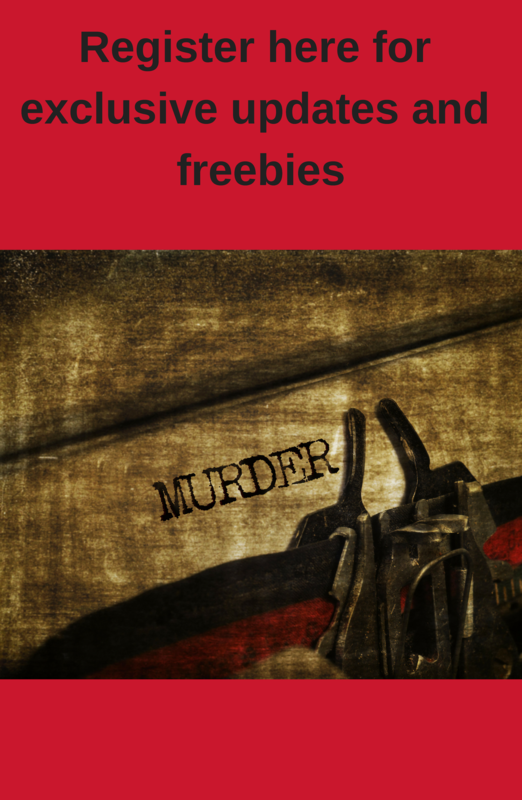 It’s out today, and sitting on my Kindle ready to go! Sally Cummings h as had it tougher than most but, if nothing else, it’s taught her to grab opportunity with both hands. And, when she stands looking into the eyes of her new husband Peter on her perfect wedding day, it seems her life is finally on the up. Rhoda’s asked everyone taking part in her launch-day festivities to respond to three prompts. They relate to her story, since all three of her characters are stuck in some way. Here goes! Anything I put is going to seem a tad frivolous, given the predicament of Rhoda’s heroine, but if I let that get to me, then the thing I’d be stuck on is writing this post. So… By the end of this month, I’ll have spent twenty-four hours stuck on trains, travelling to university open days in Lancaster, York and Edinburgh with DD1. I can’t pretend it’s a hardship though since a) I’m hugely curious to see what each university is like b) I enjoy train travel and c) Edinburgh and York are two of my favourite cities. It was my first visit to Lancaster (the one journey already in the bag) but it’s right up there with the others. These are th e stickers I’m currently dreaming about. (OK, they’re post-it notes really, so I hope I’m not cheating.) 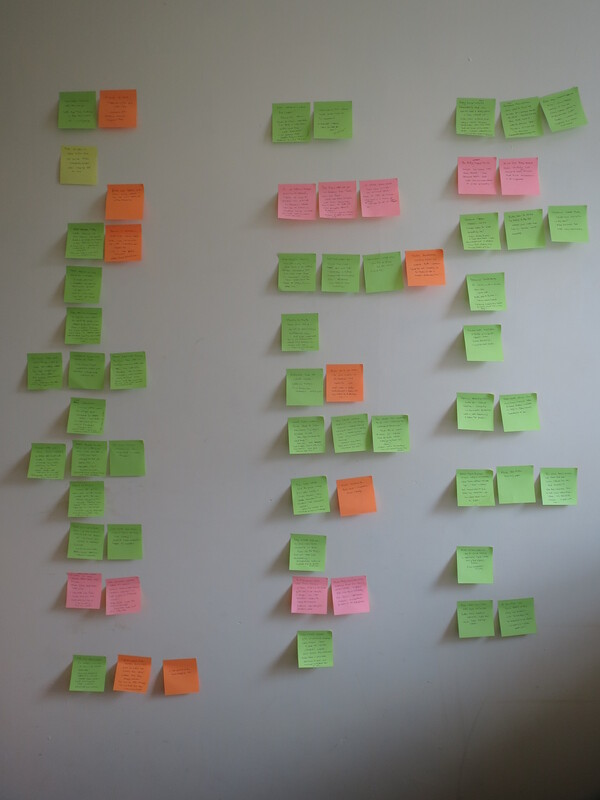 I’m in the process of plotting a third novel in a new mystery series, set in Cambridge, so I’m keeping track of my clues, red herrings and love affairs with the aid of the study wall and some judicious colour coding.